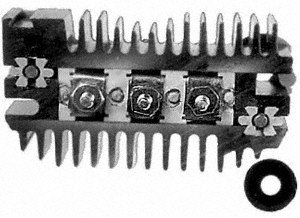 Brand: MRC | Manufacturer: Model Rectifier Corp.
"NTE Electronics, Inc. NTE576 RECTIFIER SILICON 400V 5AMP DO-27 CASE TRR=35NS"
Save $$$ by Rebuilding your Burned-Out Rectifier. 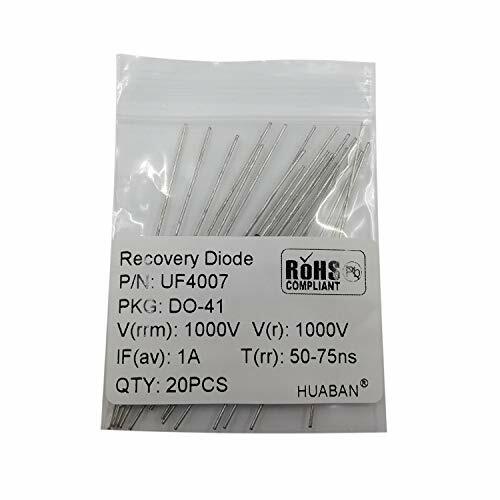 Designed for use in chargers with continuous-duty output ratings up to 100 Amps, this Heavy-Duty kit features 20 diodes rated at 50 Amps each This kit can be used to rebuild the rectifier in most Associated Equipment chargers, such as 6001, 6002, 6009, 6010, etc. 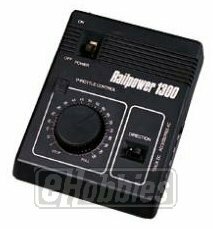 It can also be used to rebuild the rectifiers in other brands manufactured by Associated, such as Mac Tools, MATCO, Cornwell, NAPA, and Snap-On. 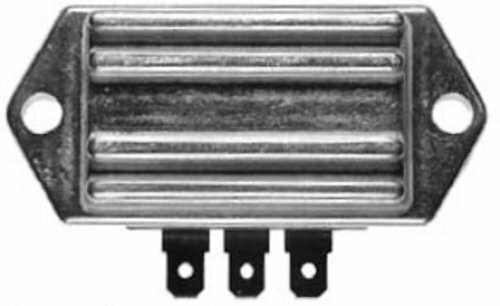 Associated Rectifier Applications: 610100, 610122, 610344, 610364, 610392, 610417, 610418, 610691, 611002, 610073, 611097, 900100, and others. Contents: 20 new, 50A/200PRV 10MM button diodes, 2 nylon insulating washers, 2 fusible diode contact plates, 2 retainer caps, 2 O-Rings, All required hardware, 2 packets of thermal grease, Instruction sheet. 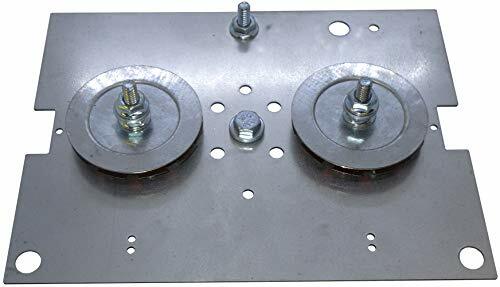 Note: The heat sink plate and rectifier mounting hardware are NOT included. 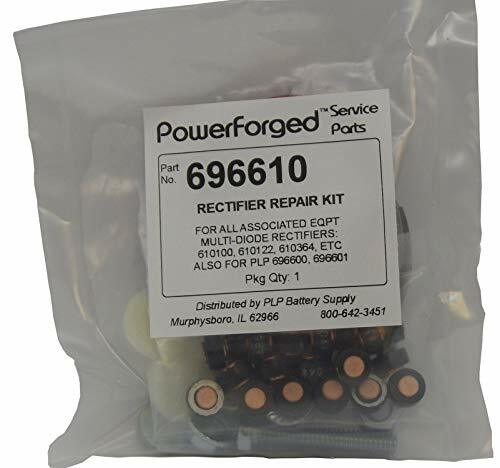 If the heat sink plate is not serviceable or otherwise unable to be re-used, this kit cannot return the rectifier to functionality. Generac has been developing a wide range of top-quality equipment since 1959, providing optimum performance for all of your commercial and industrial needs. With its long-term vision to promote environmentally-responsible products, processes, and partnerships, you're bound to get yourself product options that are both fully functional and ecologically sustainable; a positive contributor of growth in the industry. 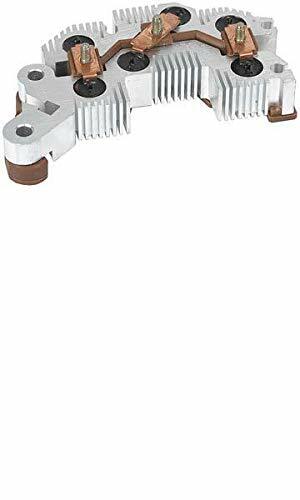 The Generac 0A2702 Generator Voltage Regulator Rectifier features an originally manufactured structure made from high-grade materials. Its construction is tailored to fit most Generac RV generator systems and is designed to deliver a sensing mechanism for balanced voltage distribution. 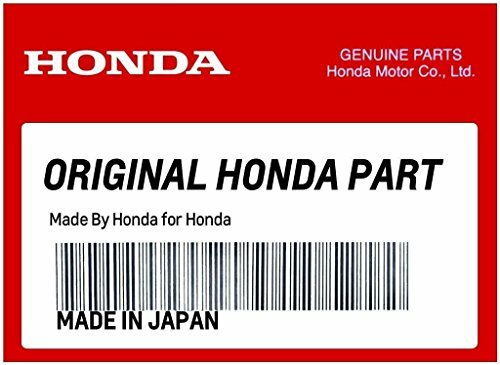 This replacement part correctly maintains an amount of power into a specific load for maximum power flow and smooth transmission. 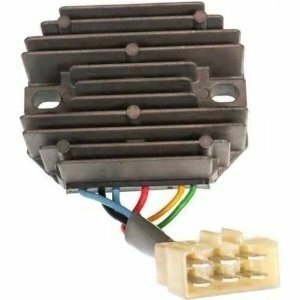 This replacement part is an original product of Generac guaranteed to increase the power operation and performance of every vehicle effectively. Equip your RV with tools that deliver superior performance and optimum power control. With the wide range of high functioning parts and pieces that Generac offers, you and your family will enjoy smoother travels. ULTRA-PRECISION CONSTRUCTION - Originally manufactured with carefully selected heavy-duty and high-grade materials to offer enhanced durability and functionality over time. GENERATOR UNIT COMPATIBILITY - Engineered suitable for most Generac RV generators of different models and units, delivering enhanced vehicle performance and engine flow. POWER DISTRIBUTION - Designed to deliver sensing mechanism crafted to efficiently balance and distribute correctly sustained voltage into a specific load for maximum power consumption. ORIGINAL EQUIPMENT MANUFACTURER - This generator voltage regulator is a guaranteed OEM part designed to deliver you with a reliable and high-performing product. 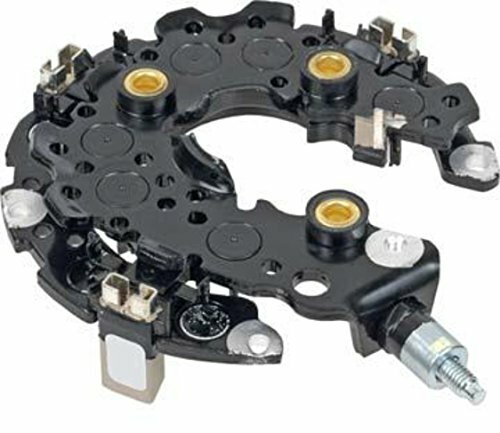 SUPPLIES AND PARTS FOR MOTORHOMES - This item is an original product of Generac. A full line of Generac RV accessories and replacement parts are also available. 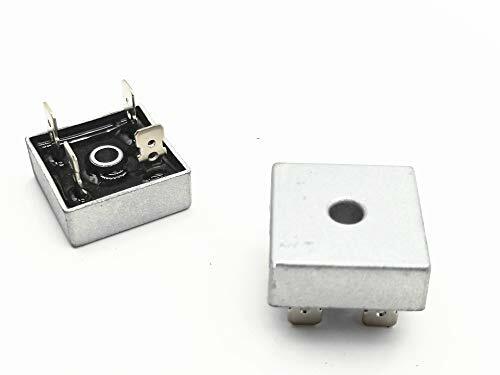 NTE Electronics NTE5322 Full Wave Single Phase Bridge Rectifier with Quick Connect Leads, 25 Amps, 200V Maximum Recurrent Peak Reverse Voltage. 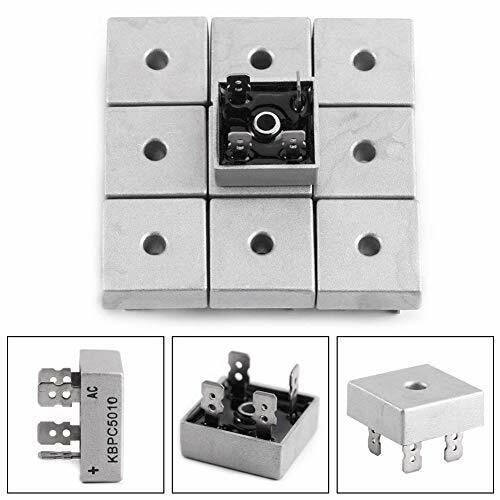 Size: 28 x 28 x 22.5mm / 1.1 x 1.1 x 0.88"
Our Heaviest-Duty Positive-Base Rectifier. 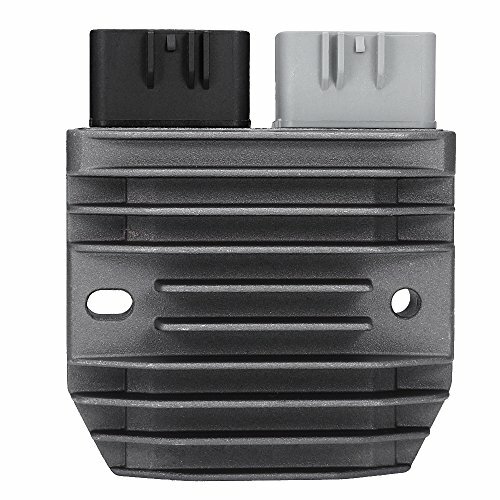 Designed for use in chargers with continuous-duty output ratings up to 100 Amps, and "Boost" ratings up to 600 Amps. 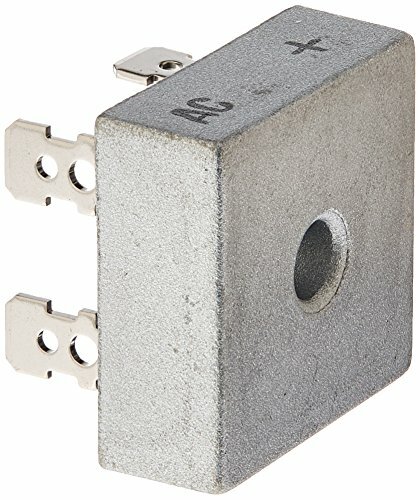 This rectifier is a direct replacement for Associated P/N 610100, used in Associated charger models 6001, 6002, 6002A, 6002B, 6003, 6006, 6008, 6009, 6009A, 6014, 6027B, 6065, NAPA 85-800, MATCO MC600, and SNAP-ON models YA165A, YA166B, YA167A, YA167B, YA168A, YA268, and others. 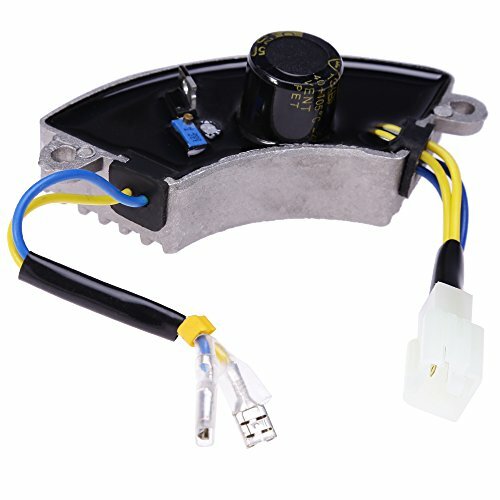 Robust capacity makes this the perfect replacement rectifier for a wide variety of high-output battery chargers, especially those with high "boost" ratings. Easy Installation. Direct OEM fitment. 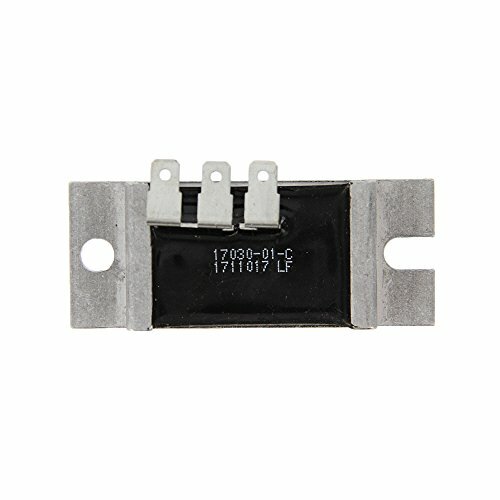 This Bridge Rectifier features single phase, half wave, low power loss, low reverse leakage current, electrically isolated metal case for maximum heat dissipation, through hole mounting type. 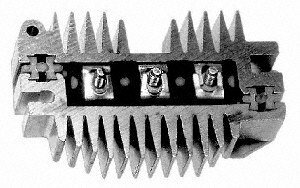 Ideal for printed circuit board to used. 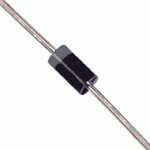 This silicon power rectifier diode in a press fit type package designed for use in all medium current applications or for higher current industrial alternators and chassis mounted power supply rectifiers. 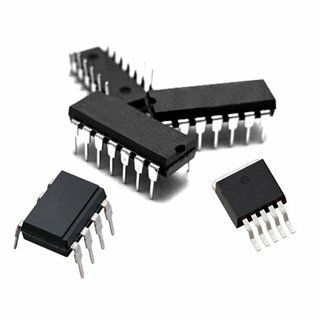 Low leakage and forward voltage drop, low power loss, high efficiency. There are total 200 pieces of diodes in 10 values in this set which will meet you basic needs. 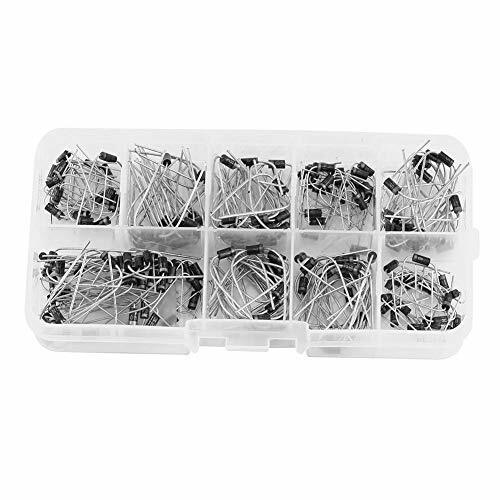 All diodes are well packed and assorted in a transparent box for convenient storage. There is a label on box so you can easily identify which type of diodes you need. 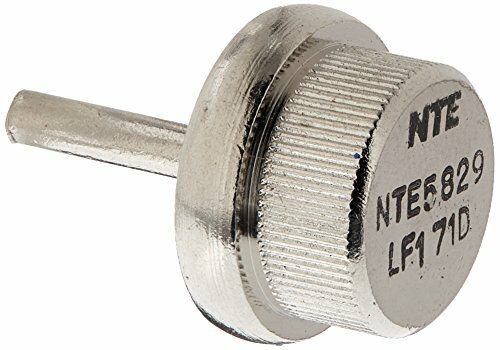 This is a great assortment of diodes for electronic professionals or enthusiasts. Note: Diodes are sorted manually, so there might be small mistakes on type and quantity. Thanks for your understanding.